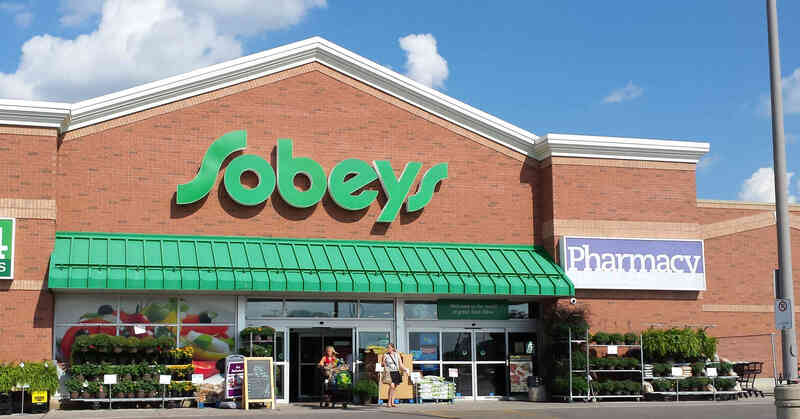 Sobeys has announced that the company is partnering with British grocery giant Ocado to bring a “best in the world” online grocery platform to the Canadian market. The service, built upon the Ocado Smart Platform, will feature an end-to-end shopping solution incorporating online grocery ordering, automated fulfillment and home delivery. Sobeys and Ocado will build their first Customer Fulfillment Center in the Greater Toronto Area. They project its construction will take approximately two years. If the first venture is successful, Sobeys and Ocado are considering additional CFCs in more urban areas. “Sobeys intends to play to win in Canadian online grocery shopping. We are very excited to bring this best-in-the-world grocery e-commerce experience to Canadian customers,” said Michael Medline, President & CEO of Sobeys. Ocado has been at the forefront of the e-grocery industry for more than 15 years. It has been voted the best online supermarket by UK citizens seven years running. “We are delighted to be working with one of the leaders in North American grocery retailing. Sobeys is a highly successful and much admired Canadian business and we are proud that they have chosen Ocado Solutions to partner with to build their online grocery business,” said Ocado CEO Tim Steiner.